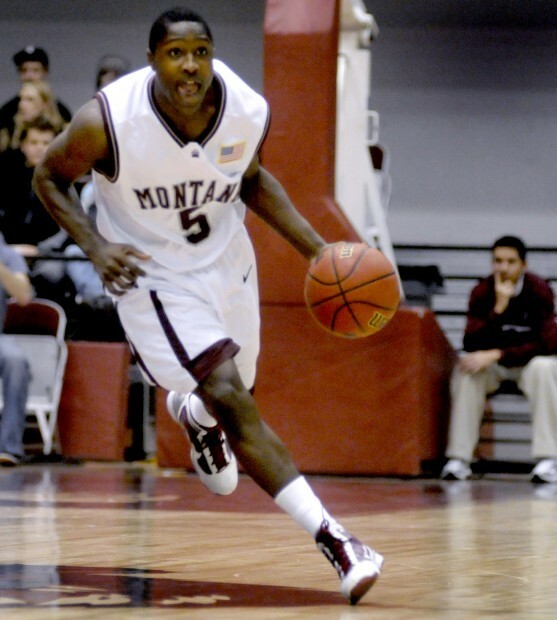 It is not a surprise that Montana beat Idaho State. I predicted them to win, and they are the better team. However, it is a surprise that they beat them by 36, particularly when the Bengals came into the game on as good of a roll as anyone in the Big Sky. Simply put, Montana dominated in all facets of this game. It started with their defense, where the Grizzlies gave another signature performance. They held ISU to 24.6% shooting from the field, allowing just 40 points in the 76-40 victory. Kenny McGowen had been playing as well as anyone, but Will Cherry showed why he is the best defensive player in the conference, holding McGowen to 9 points. Derek Selvig contributed with a career-high six blocks. The Grizzlies didn't have a lot of problems on offense either. Cherry was 8/10 from the field for 21 points, continuing his climb up the Montana record books (he is now 24th career scoring for Montana). Art Steward had 14 and Kareem Jamar had 13, each guy also rebounding the ball well. Selvig chipped in 8 assists, and Cherry called him "the best passer on our team." "I told them, I think one through five they're the best team in the league, there's no question," Martin said. "Weber State might have a little more depth, but one through five I'd take what (Montana) has out there." ISU was on the world's longest conference road trip. It was no surprise they didn't bring their A game. I hope that UM and Weber both have 1 loss come Feb 28. I agree, I am hoping that they do as well... would make for a great game, especially since they would possibly meet again a bit later in the Big Sky title game! First anon... did ISU go home in between the MSU and MT game? I'm pretty sure ISU stayed in Montana the entire time. Didn't make sense for them to travel back and forth; especially since they didn't have to worry about school. Some strange Big Sky schedules this year.